Founded in 2001 vente-privee.com was based on a simple yet revolutionary idea: to create daily exceptional sales events, in partnership with leading brands, on a limited time basis, with a limited number of products, sold at heavily discounted prices for industrial or promotional reasons, showcased in an attractive away, as part of a service that aims for excellence. 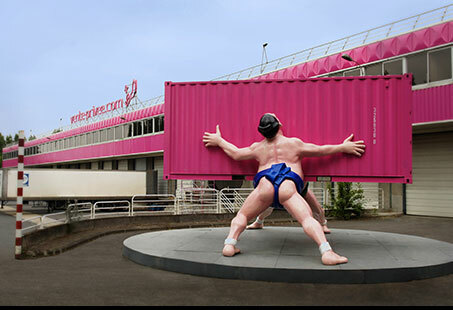 vente-privee.com represents the successful mutation of a long-established activity – clearance sales – through a revolutionary e-commerce model that has since been copied worldwide. 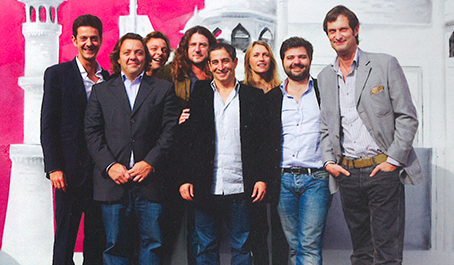 Jacques-Antoine Granjon founds vente-privée with seven associates, who continue to develop the business today. Launched at the dawn of the 21st century, this all-digital platform pioneers a new business model and new consumer practices on a global level. 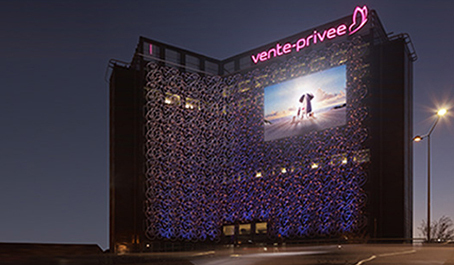 vente-privee celebrates its one billionth visitor and opens websites in Italy and the UK. A new logistics centre opens in Mitry-Mory en Seine-Saint-Denis, outside Paris, along with a 20,000-m² warehouse in Saint-Vulbas, near Lyon. It is one of France’s largest logistics work sites in terms of automation, with an original order fulfilment system. The company expands across Europe with the acquisition of Spain’s Privalia and a majority stake in Denmark’s Designers & Friends. Rounding out its European base, it acquires majority stakes in Switzerland’s eboutich.ch and Poland’s zlotewyprzedaze.pl as well as opening a sixth building in Seine-Saint-Denis: Le Vérone. 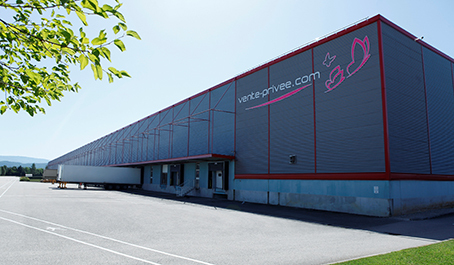 The vente-privee group has consolidated its various European brands, together made up of 6000 employees, under one unified conglomerate: VEEPEE. This coalescence marks a new chapter in its European history. 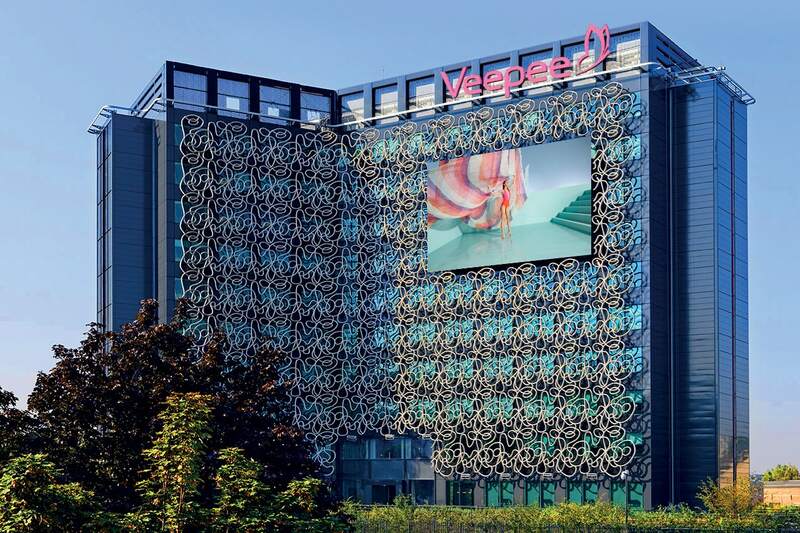 With Privalia, Vente-exclusive, Designer & Friends, Zlotewyprzedaze, Eboutic, and vente-privee, Veepee achieved a 3.7 billion Euro turnover as of 2018. Present in 14 countries now, Veepee is taking a leading role in the European digital commerce landscape. Established in the French department of Seine-Saint-Denis for 20 years, vente-privee has always worked to encourage development in an area that had long been cold-shouldered by entrepreneurs. Since 2009 vente-privee has further strengthened this commitment through its corporate foundation. The Foundation assists associations and projects that benefit the local ecosystem, putting the emphasis on proximity and long-term support. 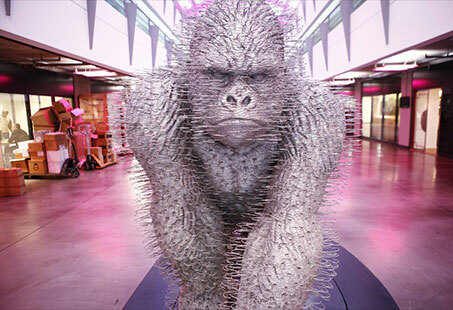 Its priorities: education, access to culture and developing a sense of community. Another strong facet of the foundation is the direct implication of its staff. Each year more and more employees become involved in actions to help the local community, alongside the foundation. 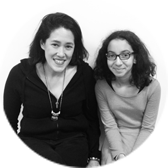 For more than two years I've been the godmother of Sherazade, who is 13 years old and attends the Pierre de Geyter school in Saint-Denis. I do my best to help her with her education and introduce her to other worlds, including the world of business, through exchanges and meetings. Once a month we go on a cultural outing: a play, a show, a museum visit, a cookery class, etc. Sometimes we take along my 8-year-old son. At Veepee, diversity (gender equality, social or cultural diversity…) is part of our corporate culture, shared by all staff. 60% of the Veepee’s workforce in France are women. At Comex level, 40% of leaders are women. Since September 2018 and “the law for freedom to choose his own professional future”, companies are now obliged to publish (every March, 1st) a “Gender Equality Index”. This index, which takes the form of a score out of 100, consists of five main indicators that assess the wage inequalities between women and men within companies. The 2018 index for Veepee France is 80/100. We are actively working to further improve this score. And we are committed to continue our non-discrimination mindset, engraved in our DNA since the first days. Naturally implemented on a daily basis at Veepee, it is a key factor in our culture, which contributes nowadays to our international adventure.